The fact that the fourth album from Australian artist Jen Cloher is self-titled speaks volumes. A letter in triplicate addressed to the themes of love, music and Australia, Jen Cloher is the culmination of a period of artistic and personal growth in which the artist took her rightful place as a punk-rock figurehead of Melbourne’s famous DIY music scene. She is an outspoken advocate for artist rights and co-founder of the incredible Milk! Records label, which includes the likes of Courtney Barnett and Fraser A. Gorman among its luminaries. 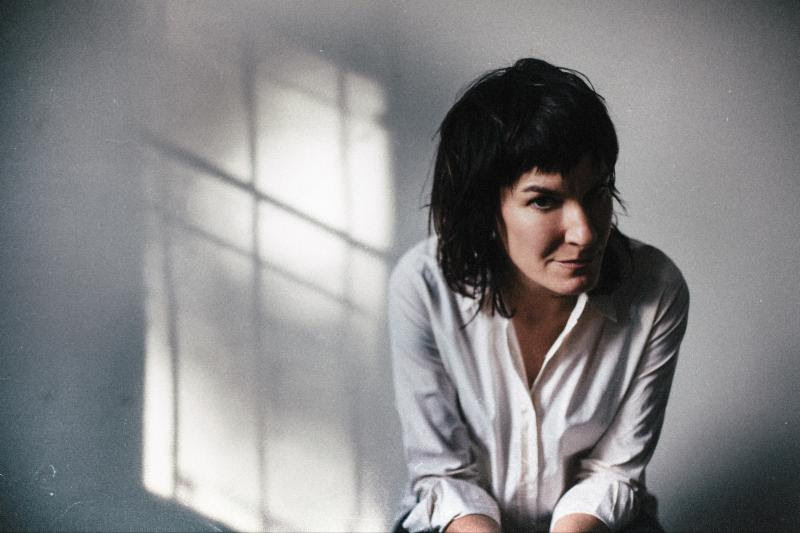 Since 2013, Cloher’s output has been increasingly sharp-witted and poetic, with her last album, the critically lauded “In Blood Memory” representing an artistic apex for the artist and garnering her a prestigious Australian Music Prize nomination. This is Cloher at her most incisive and witty, cutting and expressive, and represents possibly her most stunning body of work to date.